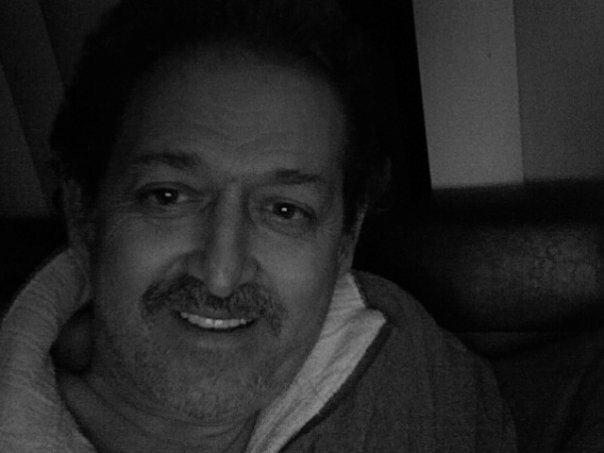 BY GEORGE ARTSITAS — This week, I decided to have a chat with my Dad. 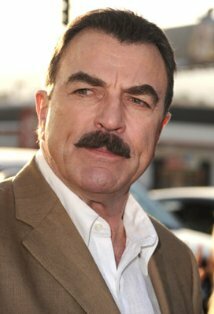 My Dad, in a nutshell, is Tom Selleck with a mediterranean accent and about 40 more pounds on him. It’s uncanny. He has a bushy mustache that would make Ron Swanson shudder. He used to live in Hawaii (granted he worked as a painter instead of a P.I). He even thinks chest hair is still publicly acceptable. So I spoke with him this week about the game, and just like any good Greek man does, he acted as if he knew what he was talking about even though he doesn’t. He pretended to know about the matchup and what each team had to offer. I’d have to hint at facts for him even to grasp the conversation. I’d mention the quarterback on Arizona, Matt Scott, or De’Anthony Thomas’ Heisman chances and he’d always respond with, “Yeah, YEAH, man is that mother(expletive) having a hell of a year. HELL OF A YEAR.” God Bless him. At least he puts out the effort. It’s adorable.